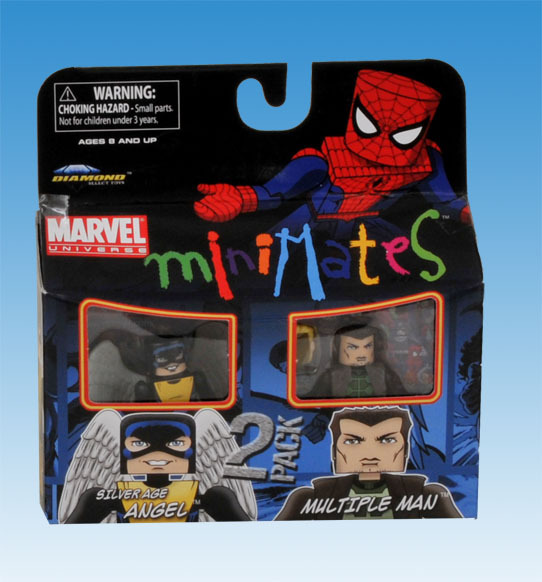 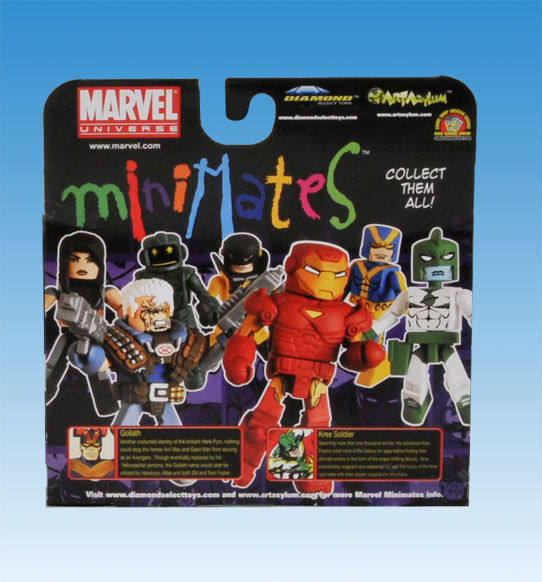 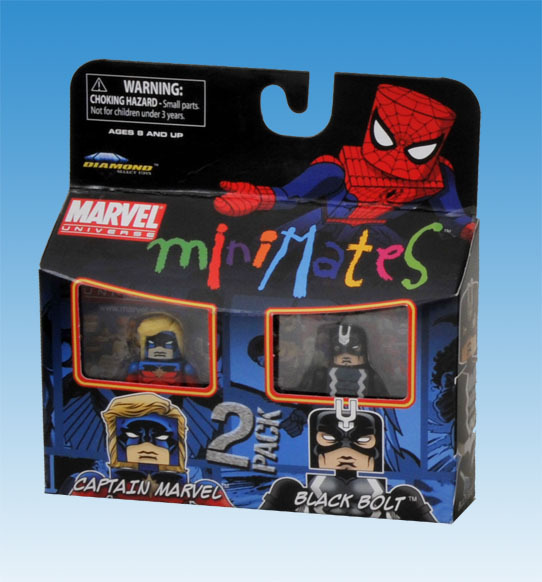 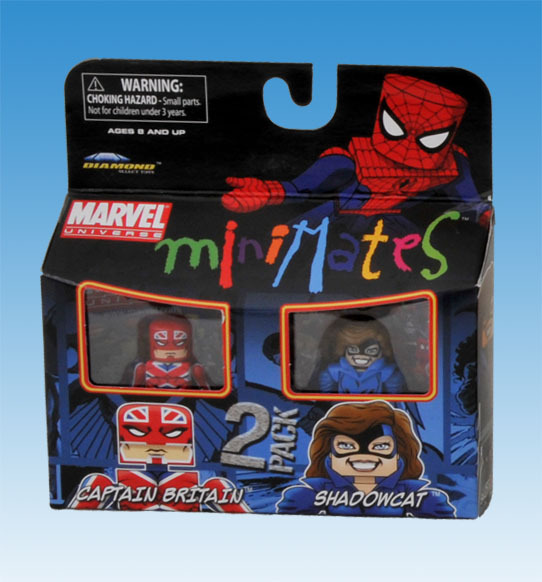 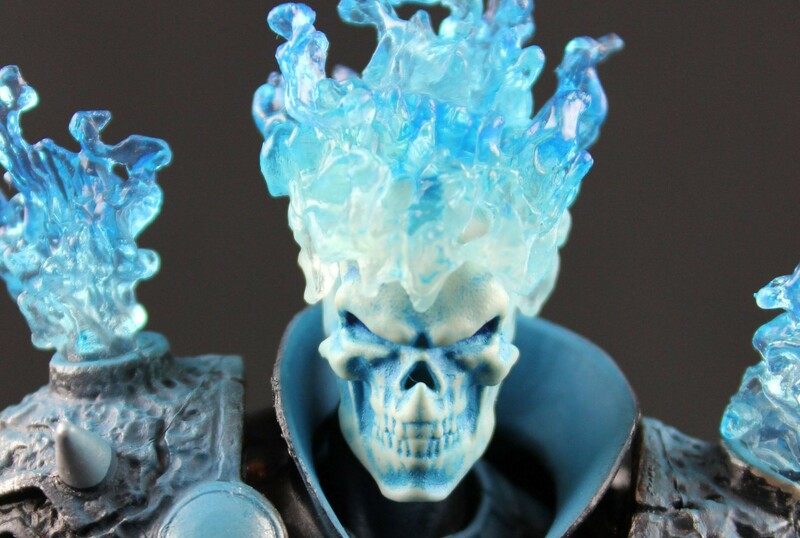 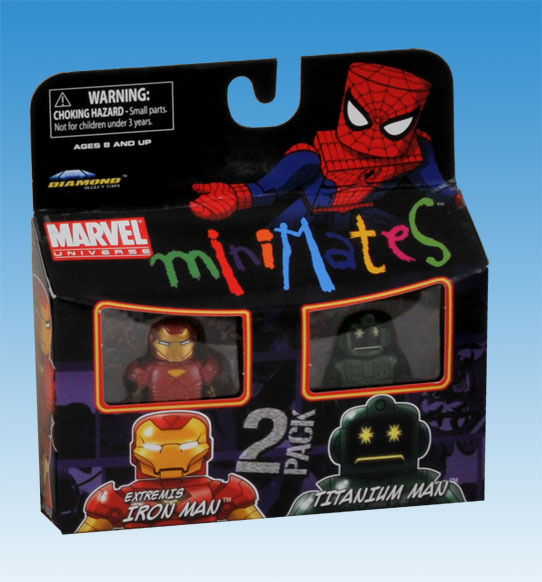 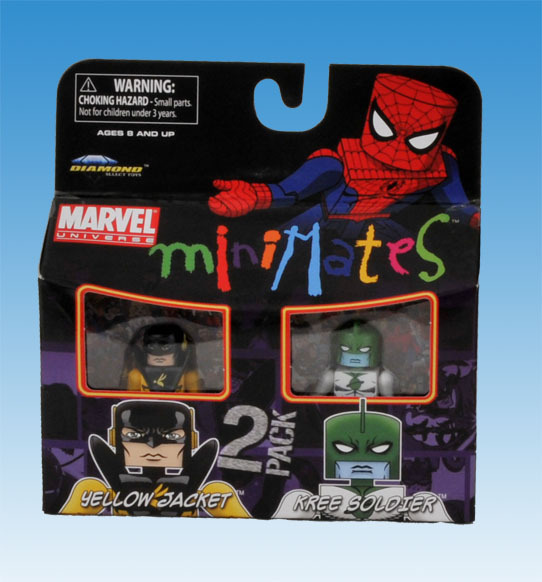 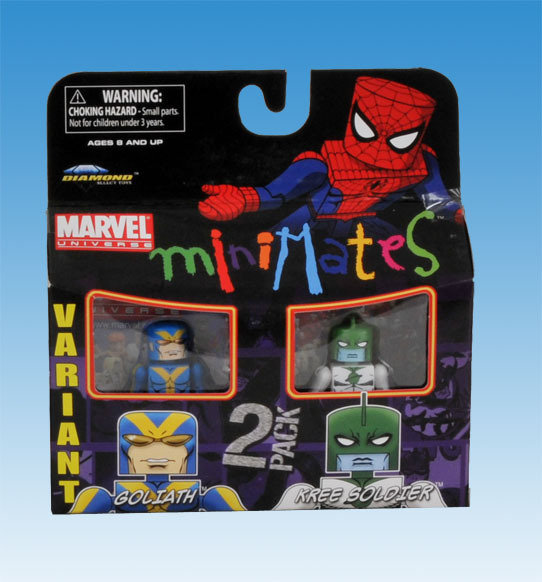 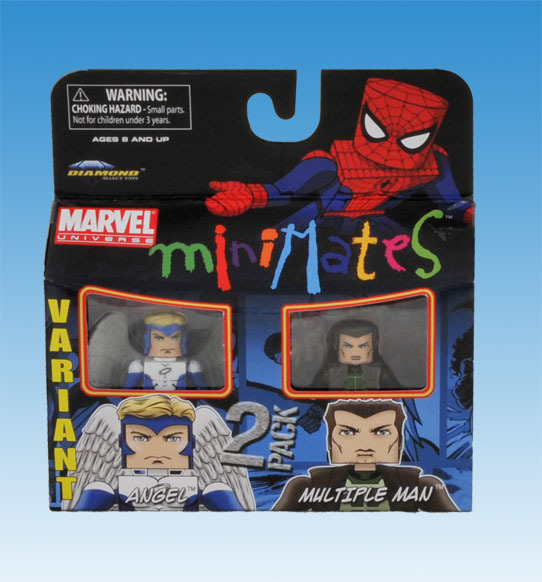 Art Asylum and Diamond Select Toys has posted new images of Marvel Minimates Series 31 and 32 on the Art Asylum Blog today. 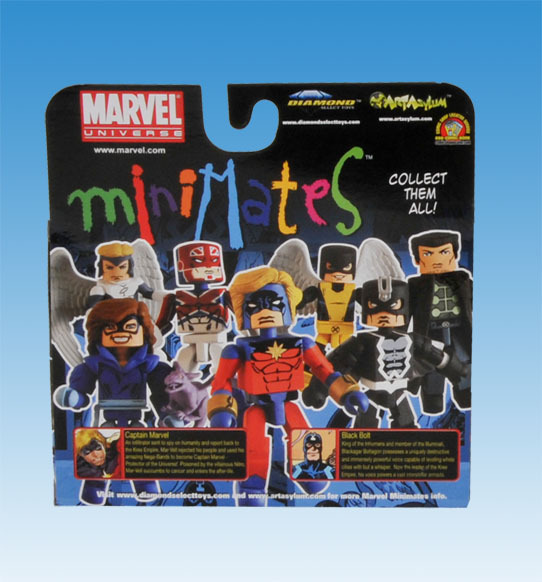 Series 31: Captain Britain & Shadowcat, Black Bolt and Captain Marvel, Silver Age Angel and Multiple Man, Angel Variant and Multiple Man. 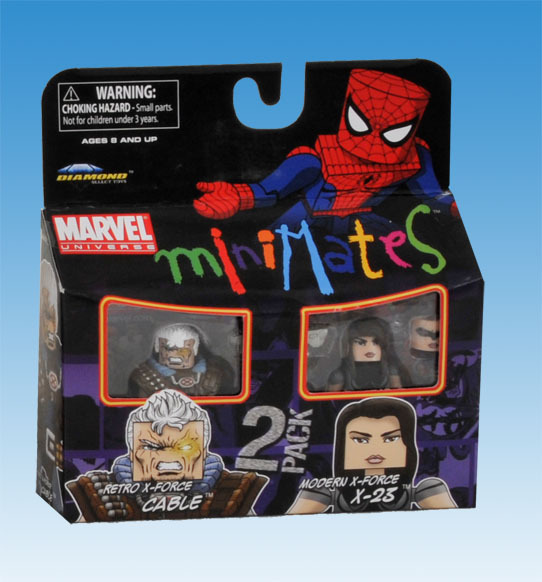 Series 32: X-Force Cable and X-Force X-23, Extremis Iron Man and Titanium Man, Kree Soldier and Yellowjacket, Kree Soldier and Goliath Variant. 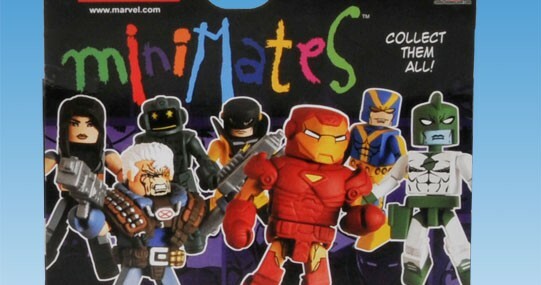 There was no mention of when these will be in your Local Comic Shops, but it should not be too long.